Thank you to all the parents and friends who came to the Macmillan coffee morning last Friday. 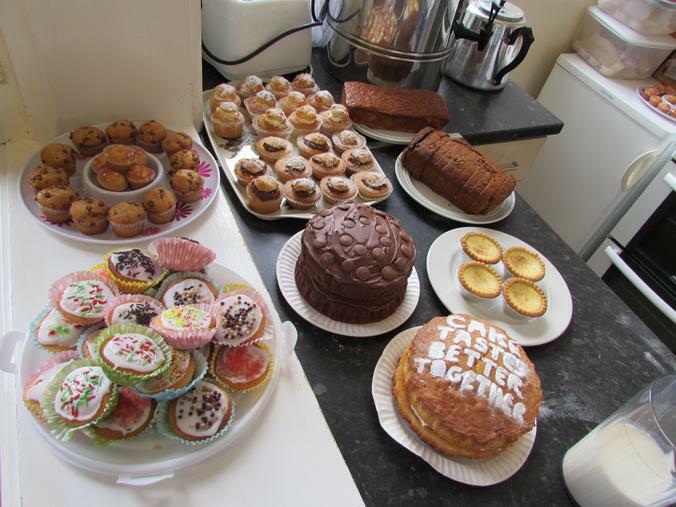 It was so well supported and we were inundated with donations of cakes. The children supported the event too by donating 50p to come to school in non-uniformand buying a cake. The grand total raised for Macmillan is £266.62! Well done and thank you to everyone!